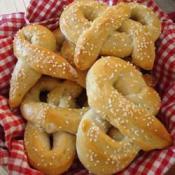 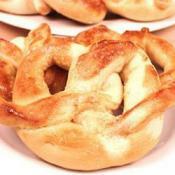 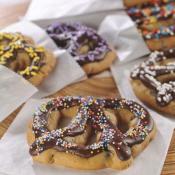 This easy to make dough can be shaped into pretzels or bread sticks. 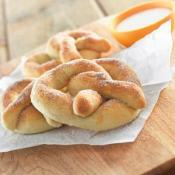 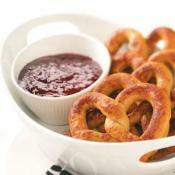 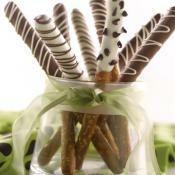 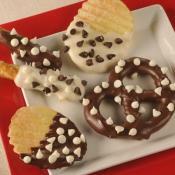 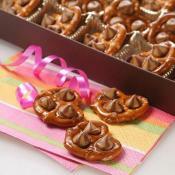 You will love this swirlicious twist to the ordinary pretzel! 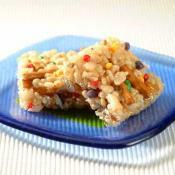 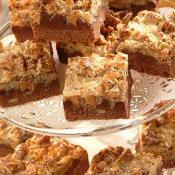 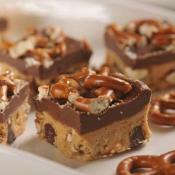 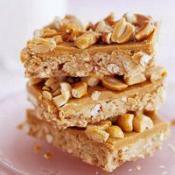 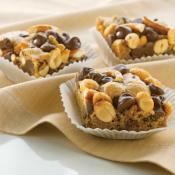 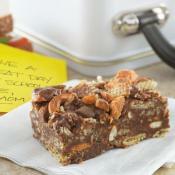 Nerds Pretzel Bars are a quick and easy treat.